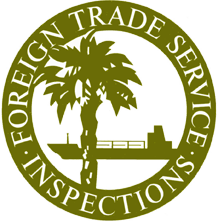 Our FTS inspectors serve every major port of entry into the USA. We sample and inspect imported foods for grade, condition, infestation, contamination, taints, tampering and pilfering. Manage your risk at the time of entry by identifying problems before you suffer a product recall, rejection or claim.